Thanks to the MULTIflex coupling, RONDOflex plus 360 is ready for immediate use. Simply snap-fit it on, and off you go. No additional appliances. No additional connections. No inconvenient fitting required. Luckily, we can provide a so called “Questions and Answers” (Q&A) about RONDOflex plus 360 from the Russian dentist Dr. Artur Lukyanenko. He is based in Saint-Petersburg, Russia and an internal specialist in a private dental practice. Dr. Lukyanenko is an author of educational courses in direct and indirect restorations and dental microscopy and runs these programs throughout Russia – more than 3.000 dentists have already attended these courses. He just started “Artur Lukyanenko on-line dental school” which becomes very popular among specialists. Dr. Lukyanenko graduated with honors in 2012 at the Medical University of Semey, Kazakhstan. 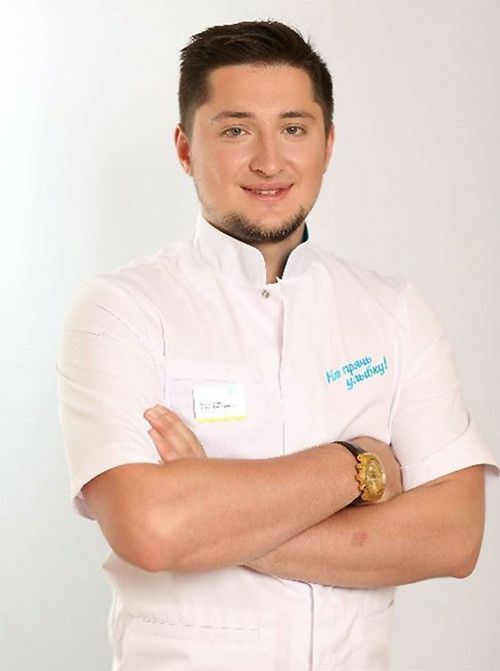 In 2013 he got the certificate in General Dental Practice and in Prosthodontics from the State North-East Medical University, St. Petersburg. One year later, in 2014, he received the Certificate in Dental Surgery from the same university. Furthermore, he is a member of the young Dentist Society AMC and the Professional Dental Society “Elephantivory”. He also works as a Visiting Specialist at the University of Queensland. You can download the document in the KaVo Extranet under Products – Treatment Instruments – MICROdentistry – RONDOflex plus 360 – User reports or read the whole questions and answers on our KaVo Website https://www.kavo.com/dental-instruments/rondoflex-plus-360-special-instruments#faqs.